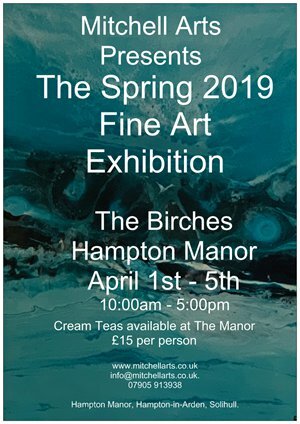 We are very excited to be hosting our Spring 2019 Art Exhibition at Hampton Manor once again. There will be a very different feel to the show this time, firstly because the glorious grounds will be bursting into Spring colour as the lawns are punctuated with yellow flowers and the year’s first green haze appearing on the trees. Secondly and perhaps more importantly, we have such a treat in store for you with truly stunning NEW works by Philip Hearsey, Darren Baker, Neil Wood, Pat Short, Lindsay Jane Lloyd and more. We are especially proud to be introducing the incredibly vibrant, semi-abstracts by Rachel Jeffery, and the intoxicating abstracts by Sheryl Roberts, you can read all about these two talented women painters on our Artists page. It is interesting that these contemporary Fine Artists are producing paintings that will work so beautifully with the very latest interior design themes and ideas. The exhibition will be opening until 7pm on Thursday April 4th to enable people to visit us after work. 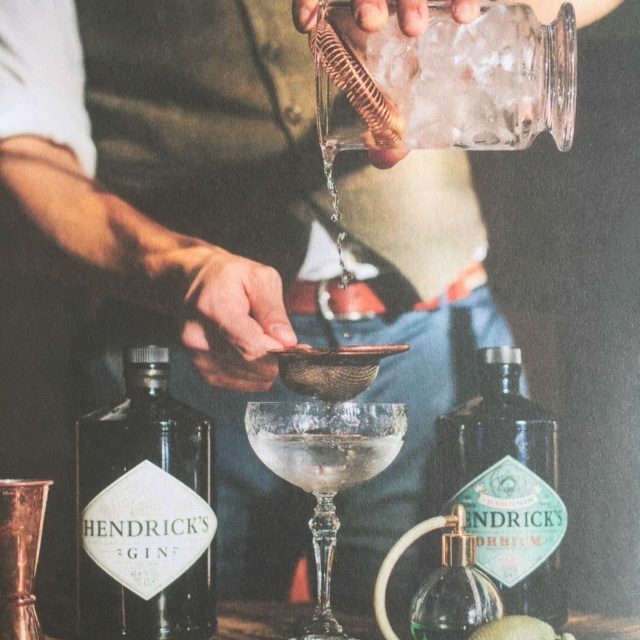 Fred’s Bar up at the Manor will be open for drinks for our visitors. 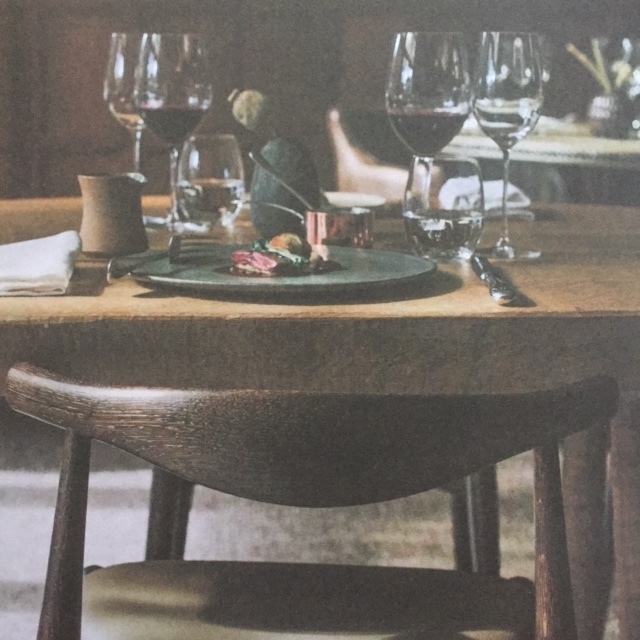 Thursday evening is also BLIND 5 Night – Michelin Starred Dining for just £45 per head – Chef will serve you up 5 surprise dishes. A fine culinary mystery tour! We look forward to catching up with you at the exhibition and showing some of the best, original artwork currently available.